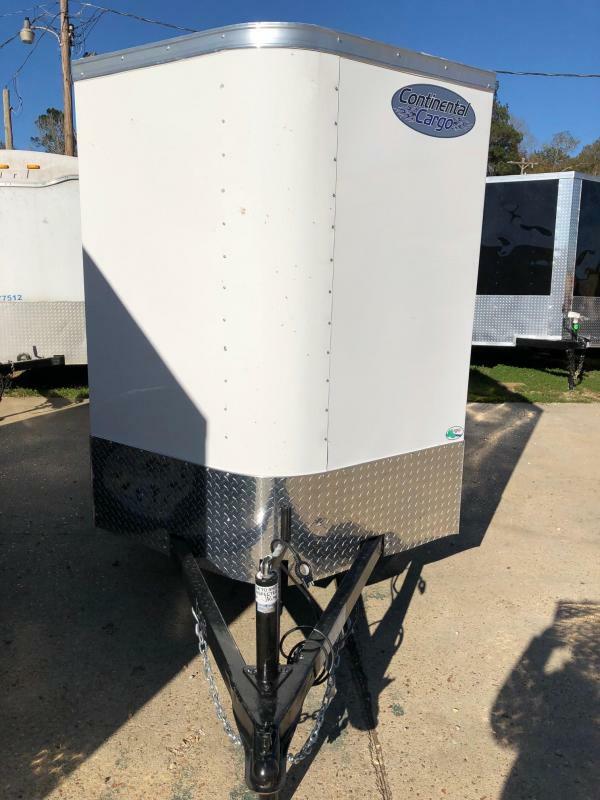 Continental Cargo | NorthShore Trailers and Equipment has a huge selection BigTex, PJ, Falcon,Carry-On, Haulmark, Lark,and Rock Solid Cargo trailers in Pearl River Louisiana, Covington, Louisiana, and Bay Saint Louis, Mississippi. Continental Cargo is only stocked at our Covington location. 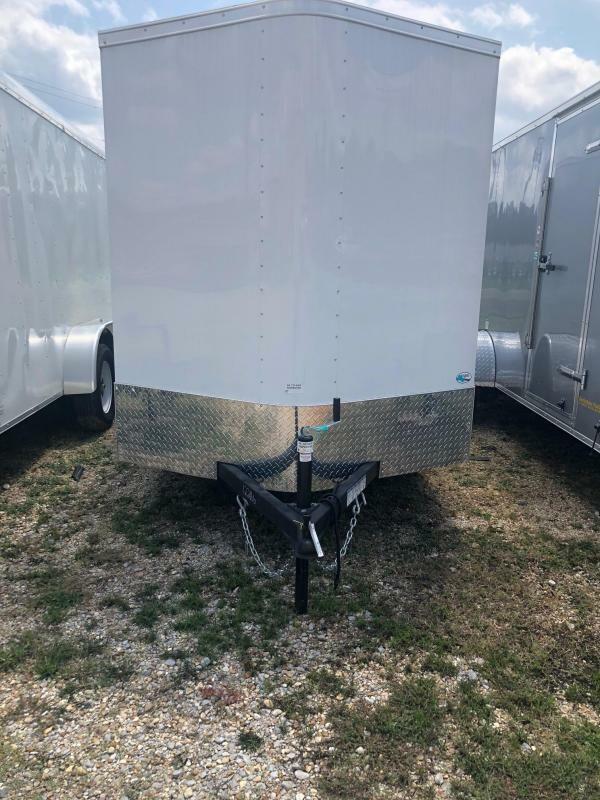 If Continental Cargo is your brand of Choice, let us help you with your trailer needs.